It seems that Microsoft’s Vista hangover lives on as companies are clinging to Windows XP until the bitter end, no matter how many rave reviews that Windows 7 receives. According to Dimension Consulting who interviewed nearly 1,000 IT professionals, 48% have plans to continue using Windows XP past 2014, the date in which Microsoft will end its official support for the OS. Perhaps in Microsoft’s favor, the 52% of firms who do not intend on continuing to use Windows XP do not seem to be keen on moving up a single notch to Vista. Instead they intend to move directly to Windows 7. The final date of support for XP is April 8, 2014. On that date Microsoft will release the final set of security updates and patches that the OS will receive from first-party sources. Third-party support will continue so long as there is demand. In the same survey it was found that 38% of companies questioned had completed at least a partial install of Windows 7 at their firms. That represents a sizable rise over the 15% of companies reporting the same status in January of this year. Of course, Microsoft is crushing the market with Windows 7. As we told you recently, Microsoft sold a stunning 240 million copies of Windows 7 in a single year. 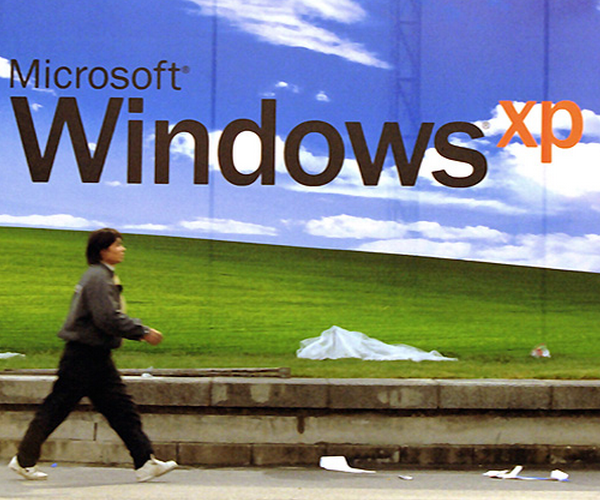 Perhaps by the time that XP does phase out, Microsoft will have convinced a few more companies to make the leap. What about where you work? Is it XP or Windows 7? Read next: Telegraph "Related Stories" Fail.